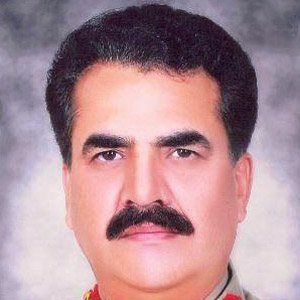 Recognized for his counterinsurgency strategies against Taliban fighters, this decorated Pakistani military man rose to the position of Chief of Army Staff in 2013. He also served as Army Inspector General of Training and Evaluation. After attending Government College, Lahore, he trained at the Pakistan Military Academy and subsequently served with the Frontier Force Regiment's Sixth Battalion. His numerous military honors include the Ten, Twenty, and Thirty-Year Service Medals and the Command and Staff College Centenary Medal. He was born to a military family in Quetta, Pakistan: his father, uncle, and two of his brothers were also soldiers in the Pakistani Army. His marriage resulted in one daughter and two sons. General Pervez Musharraf made Sharif Commander of of the Eleventh Infantry Division of the Pakistani Armed Forces.